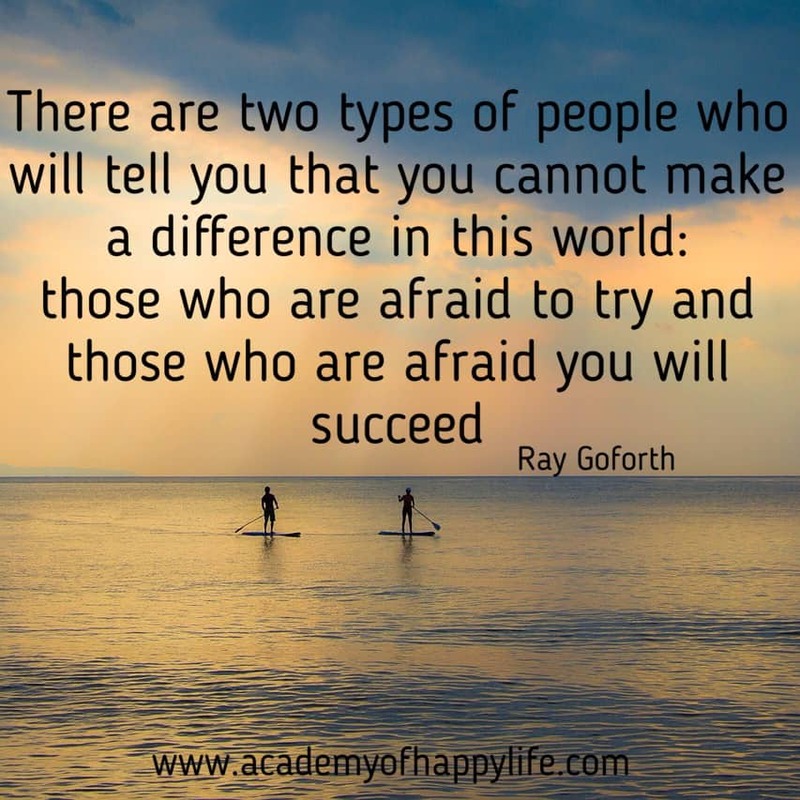 17 most inspirational and motivational success quotes! Success! Everyone has a different interpretation for the word “Success”. For some people, success is having a lot of money; for other people, success is to be independant; and for some others, success is to have great achievements, etc. 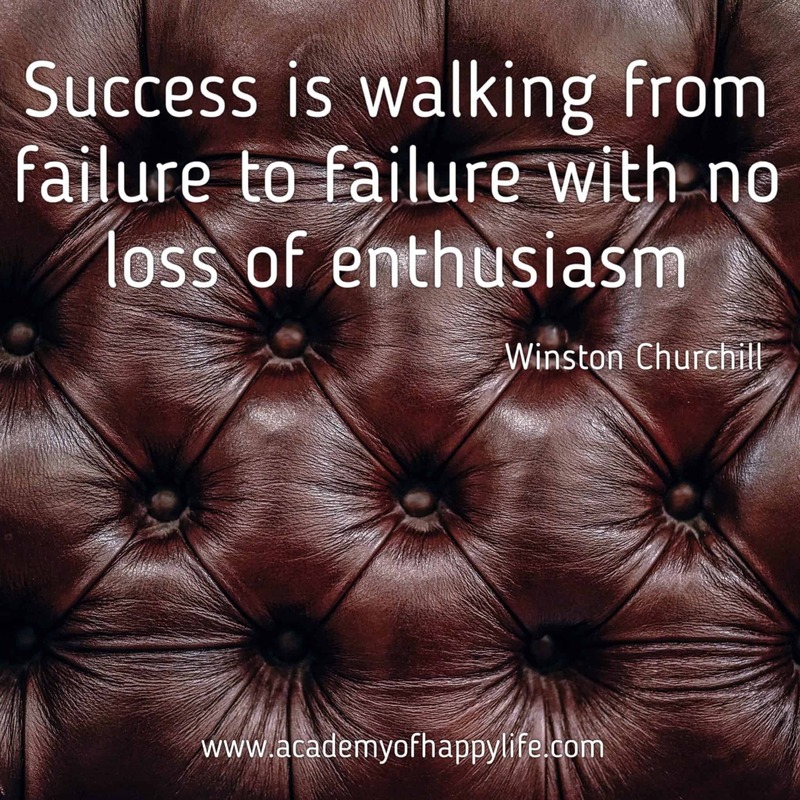 What does success means to you? Just ask yourself, what is your criteria for success? 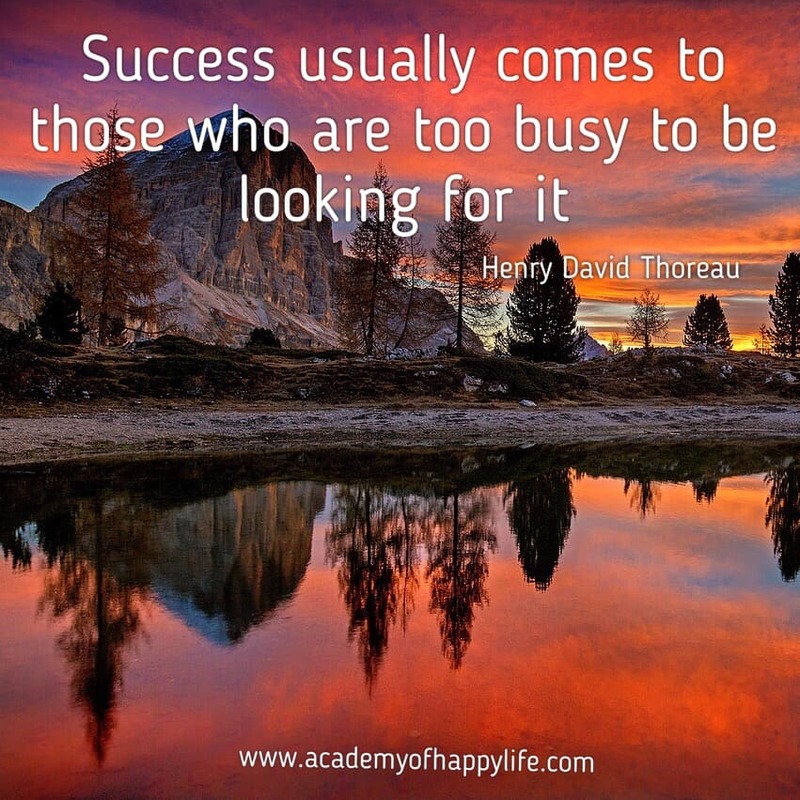 What do you need to achieve, so you can feel successful? 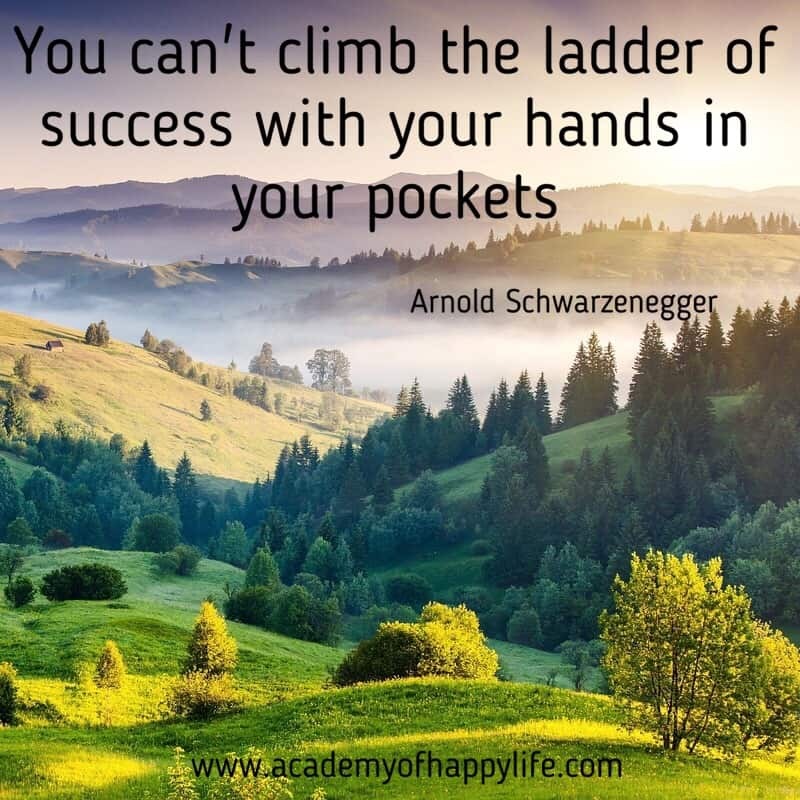 In this post, I would love to share with you thoughts of some successful people about success and how to achieve it. Enjoy reading these quotes. Save and share your favorite quote with your friends. It is great to be successful; believe me, you need to work for it. 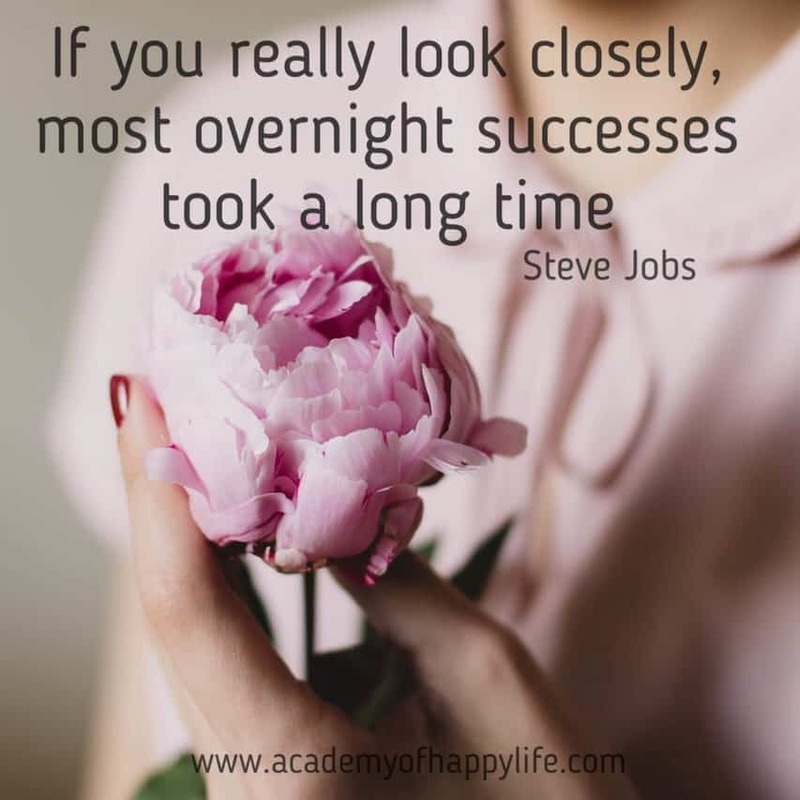 Usually, success takes time. Start working on it today. Every small step in the right direction gets you closer to your successful moment. Enjoy your life! Be successful! Read too: 7 rules of successful people! 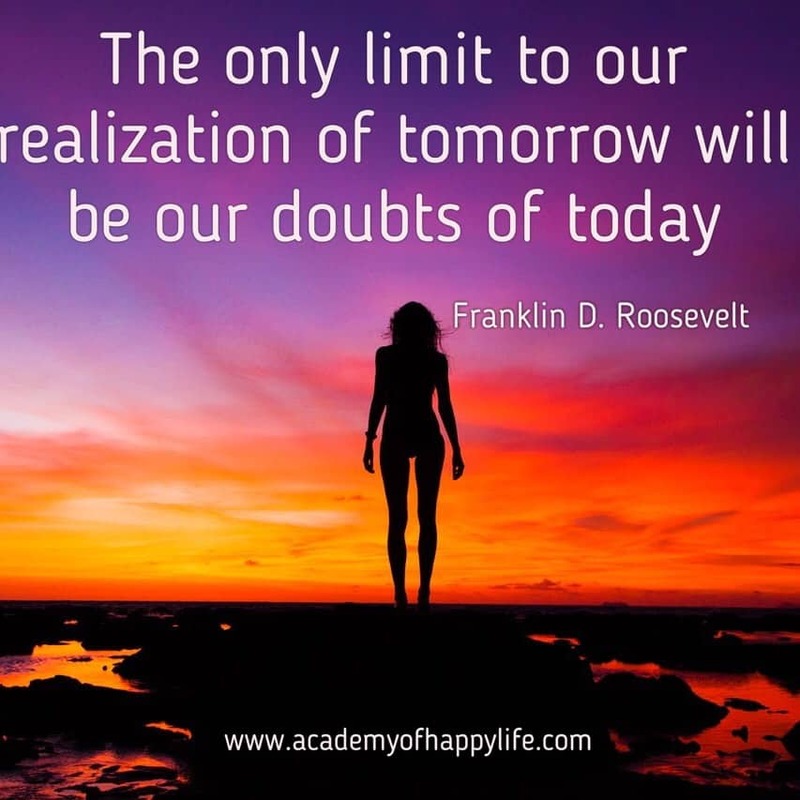 Your doubts are stopping you from your success. If you believe in yourself and in your idea, and if you work on realizing your project and you learn from your mistakes – you will be successful! Believe in yourself! Believe in your success! Be successful! 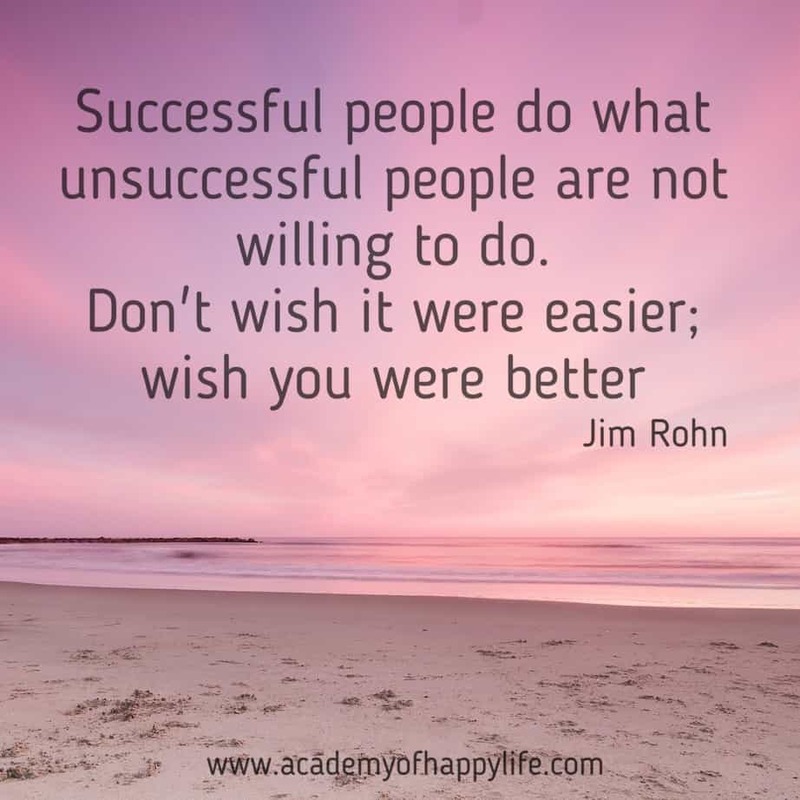 If you want to be successful, just do it better or differently than others. This rule works for all kind of activities: business, work, hobby or anything else. If you add value for people, and your services/products make their life easier and better – you will be successful. In any business, if you are having at least one better thing than your competitors – you will be more successful than them. Just try to find which services or products you can serve/make better than your competitors. Be happy! Be successful! 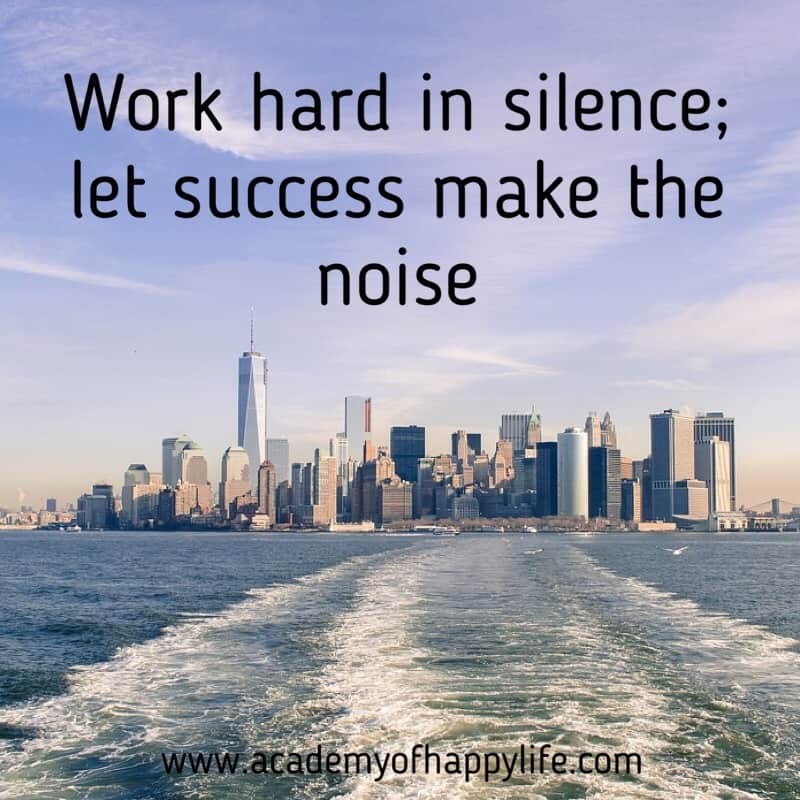 If you want to be successful in your business, you should work hard for it. Just three factors are responsible for your success. These factors work for all kinds of businesses. If your business idea includes those three factors, you will be successful. If any of these three factors is missing, you’ll need to think very carefully if you should continue working and developing your idea. These factors are 1. Passion about your business. 2. Resources 3. Market demand for your idea (services/products you plan to sell). To be successful you should like what you do, and have all necessary tools and resources to survive while developing your business. And one of the most important factors is to provide those products or services which others would be ready to buy and pay for. It won’t be either easy or hard, it will just be a working process, which includes good and bad moments. Learn from bad moments and celebrate good moments, this way you will get some motivation to continue. Enjoy your life! 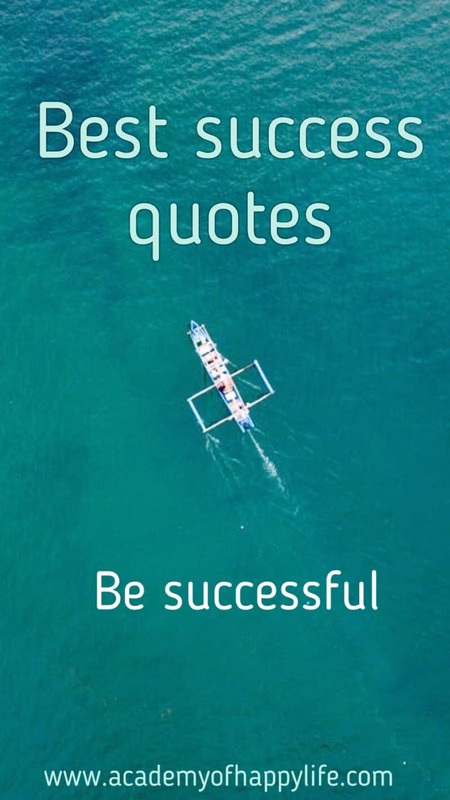 Be successful! Usually, it is scary to start something new, and this is normal. Before starting something new, we should find time for it. We can find time just if we stop doing what we used to do, or if we prioritize our time. It can be anything, for example, we finished a project and we want to try something new, something different, so on. It is unusual for you, you have never done it before, and you don’t know which results to expect. Try to remember the goal why you started it. Try to think about the success you will achieve in the future, and never think about things which make you depressed and sad. If you have feelings and thoughts about losing it, better don’t start it. Believe in your success and you will succeed! Believe that you will succeed and you will be unstoppable! Be happy! Be successful! Read too: How to motivate yourself! 10 secrets to keep motivated for a long time. If you want to succeed in life, be ready for both good and bad days. Every successful person simply keeps moving from day to day to their bright and successful days. The most important is to keep moving, even during those days when things don’t go as expected. Just believe in yourself and remember the reason why you started. Enjoy your life! Be successful! To be successful, you need to work for it. Unfortunately, very often we need to do some work which is not so interesting or pleasant, more routine work, just because it has to be done anyways. Many people are complaining about these things and they usually do them just because they have to, and not with the best quality. If you want to be successful, you should learn to go outside your comfort zone any time you need it! I wish you good luck! Be successful! Read too: 10 most common habits of self-made millionaires! As soon as you have some great idea, which may sound interesting and successful, it is quite hard to find someone who will truly support you and be happy for your success. You shouldn’t explain to people about your plans, just show them your results. Believe me, your road to your dream and success will be much easier and faster if you follow this easy recommendation. Enjoy your life! Be happy! Don’t waste any chance to become better in your life. 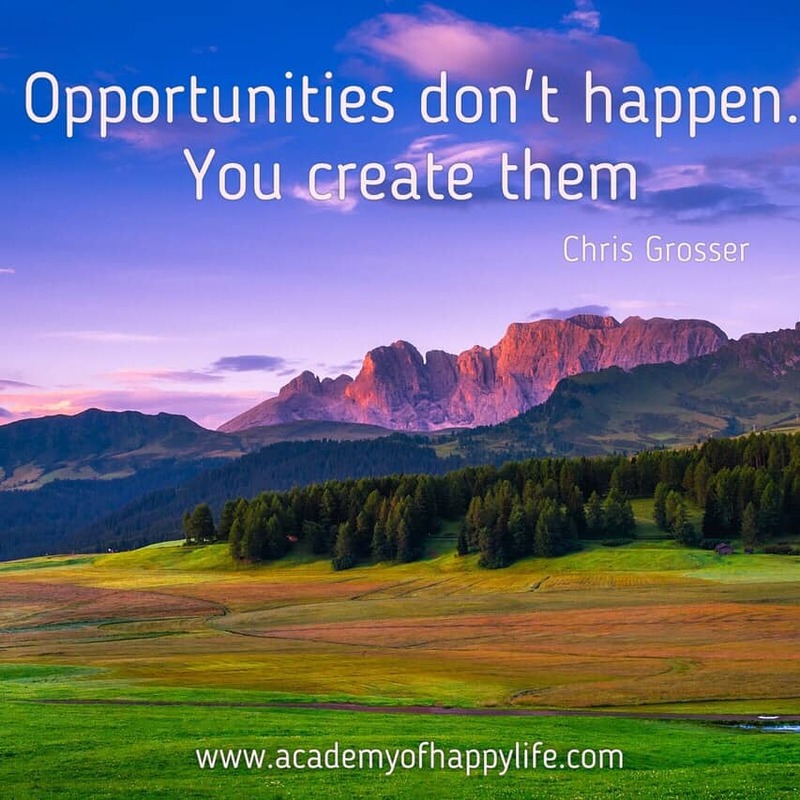 Opportunities come and go, and it’s up to you whether or not you take advantage of an opportunity whenever possible. Keep your eyes open and search for opportunities to become a better person in all aspects. Be wise and always act wisely. When you see an open window of opportunity, take action and don’t hesitate. Enjoy your life! Be successful! Your life depends on you. Try to go outside your comfort zone and you will find a lot of interesting and new opportunities. Every time when you meet new people, you have more chances to have new opportunities to have a more interesting and creative life. Create your future, don’t waste good opportunities, enjoy your life! In other words, success comes to those who work hard instead of sitting, waiting and complaining about their lives. To become successful, you need to work – spend a lot of time trying something new, testing it and trying to achieve positive results. Be one of those who is working hard for their dream, and achieve really outstanding results. Be successful! Enjoy your life! Most of our tasks and duties are better to be performed silently. Let your great results and achievements talk about your work. However, you should always celebrate your success! You need to receive some kind of reward for your work. It can be anything you do not do in your daily life, but you enjoy the most. Some party, trip, celebration, gathering with co-workers… Anything which makes you happy and makes you feel rewarded. In that case, you will receive fresh motivation to start another project and get great results quicker! Enjoy your life! Be successful! Be happy! It is hard to become successful without trying something new. Just try it! Realize your thoughts and ideas into a product or a business. A lot of successful businesses started with deciding to try something small, and the owners weren’t sure it will be successful in a couple of years, but they tried, they worked hard and they could build their businesses and realize their dreams at the same time. Believe me, you can do it too. 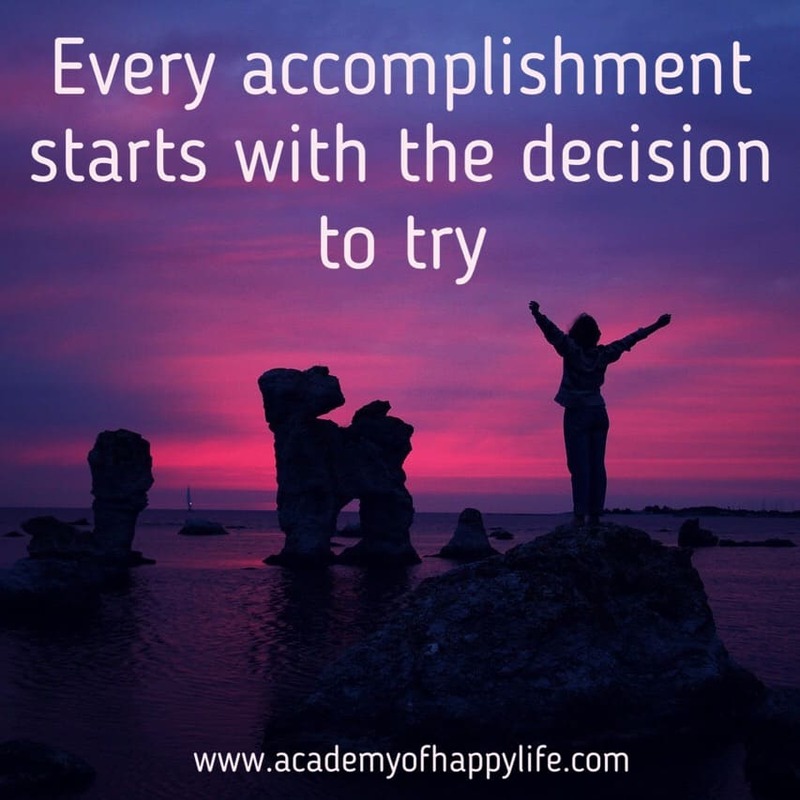 Just decide to try! Work hard and you will see results! Be successful! Enjoy your life! Read too: The two minutes that will change your life! Every morning, you have an opportunity to start a new day and to get closer to your dream. 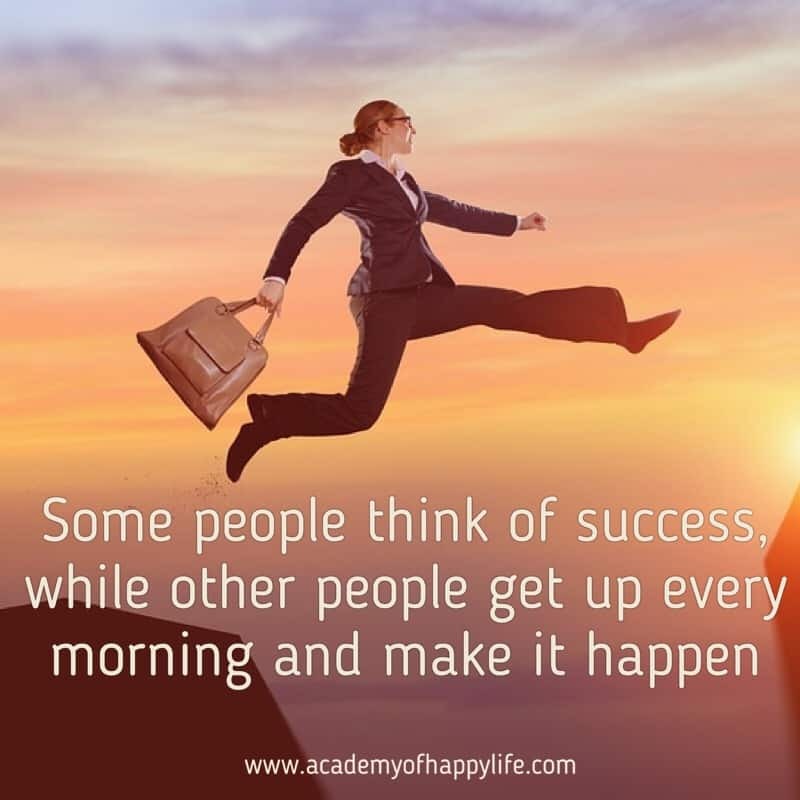 Wake up, get ready and work for your successful future. It is impossible to achieve your dreams without efforts, tries, mistakes and time. These factors help you to build your experience and expertise. For some people, it takes less time, and for others, it might take longer. But the most important are the results. I wish you to build your own positive experience and become successful. Work for your dream! 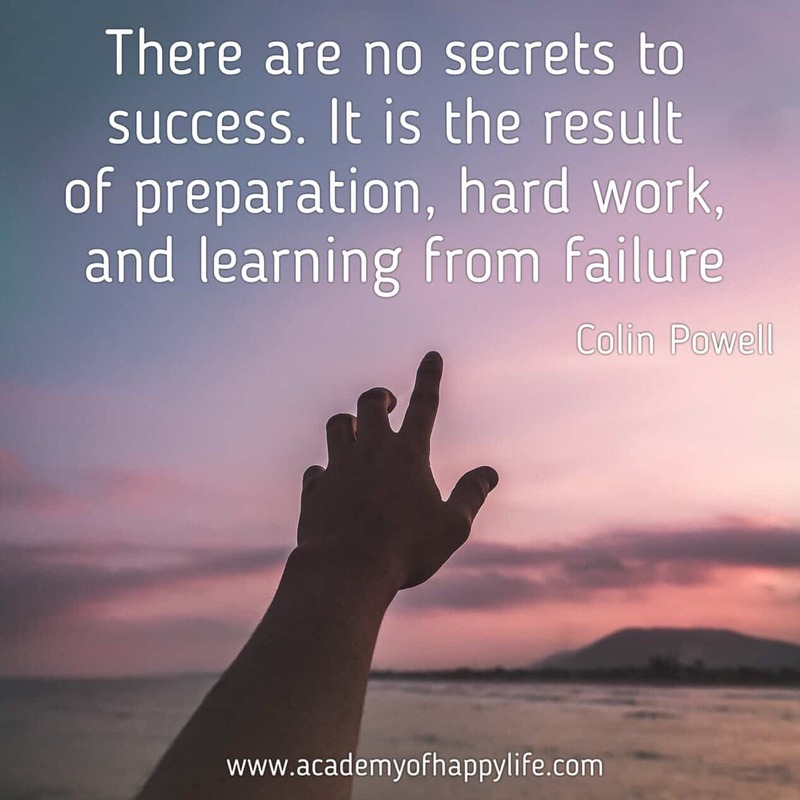 Work for your success! It is impossible to be successful without effort for it! Enjoy your life! Be happy! 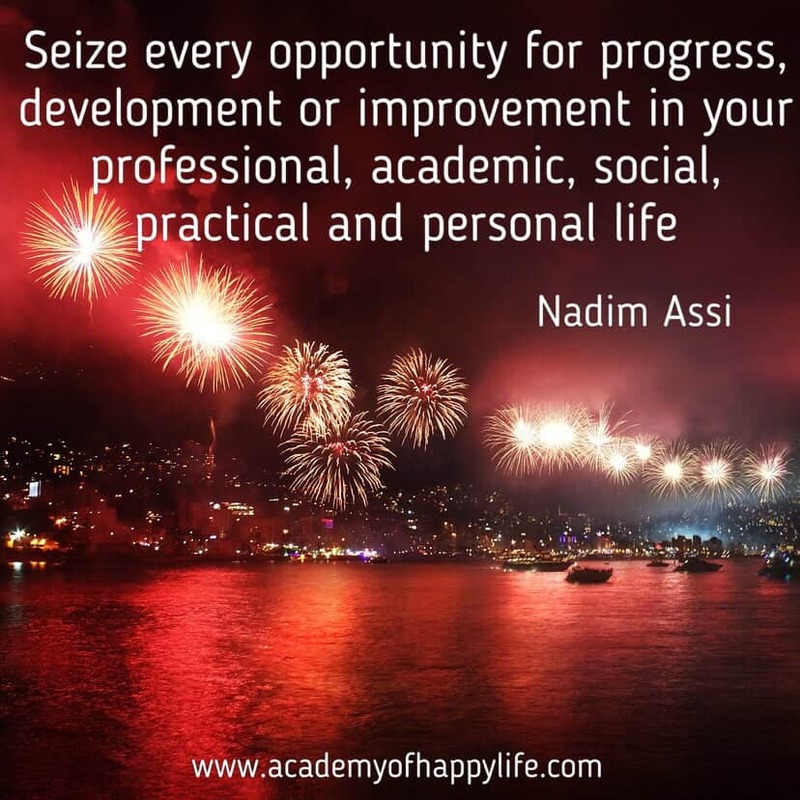 Read too: How to achieve anything you want! 5 steps to your successful life. If you have some dream, just work to make it real. No matter what others think or suggest you! 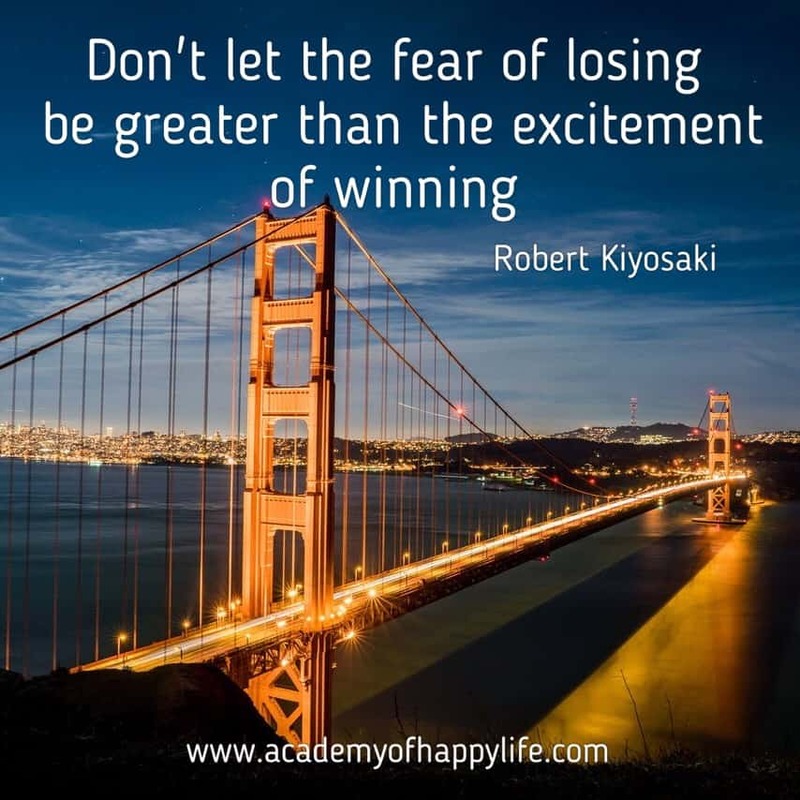 If you feel that you will win and you are ready to do some effort for it – just be unstoppable! Others see it from a different angle and they sometimes imagine different action which is needed to be taken to make it happen. Or maybe they just envy you! Envying that you are smartest than them and you got this idea and the energy to realize it. Remember, God will send you good people and resources to support you during hard times. If you believe in yourself, you will do it! It may take longer, but you will achieve your dream! Good luck my friend! 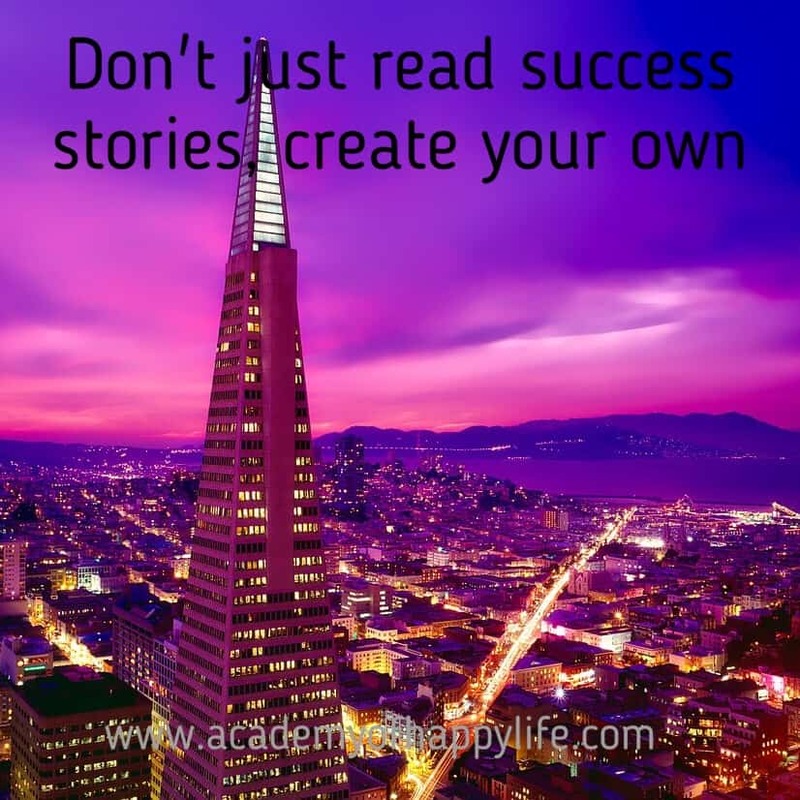 Learn from somebody else’s experience and create your success. The problem is that a lot of people read a lot of success stories, but they are scared to change something in their life to create their own success story. Don’t be scared, be ready for changes. It is not possible to achieve your dreams and stay in your comfort zone. 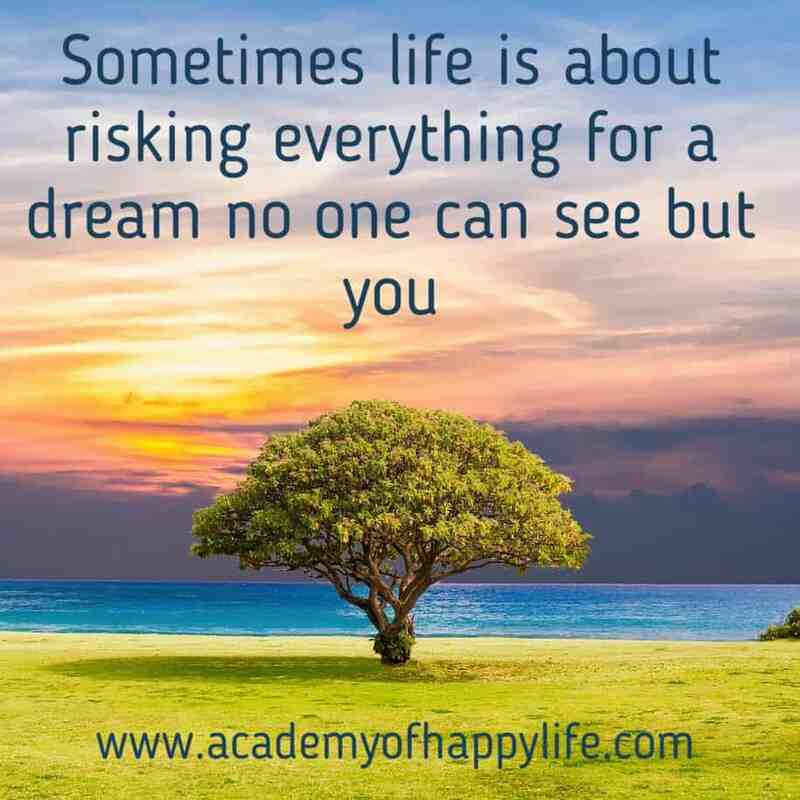 Yes, it is scary, yes it is painful, but the result is worth to take this risk. Enjoy your life! Have a great success in your life! 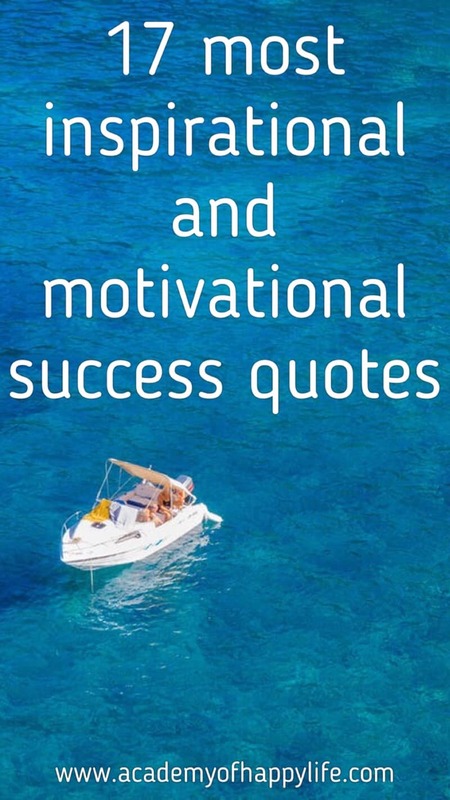 I believe these 17 most inspiring success quotes will inspire and motivate you to create your own success story. Enjoy your life! Enjoy being yourself! Believe in yourself and your power to achieve anything you dream about. The world is easy and simple, and when you truly want something and you are ready to do an effort to achieve your dreams, God will open for you new doors where you will be able to find all necessary resources to achieve it and succeed. Keep your eyes open: for example, some friends invite you to some event where you will meet your future partners, or you find out about some course and you attend it and you aquire all necessary knowledge and skills to achieve your goals etc. Be open to receive that information and take action when you see those opportunities. I wish you to be truly successful and happy! Enjoy your life, you deserve it! 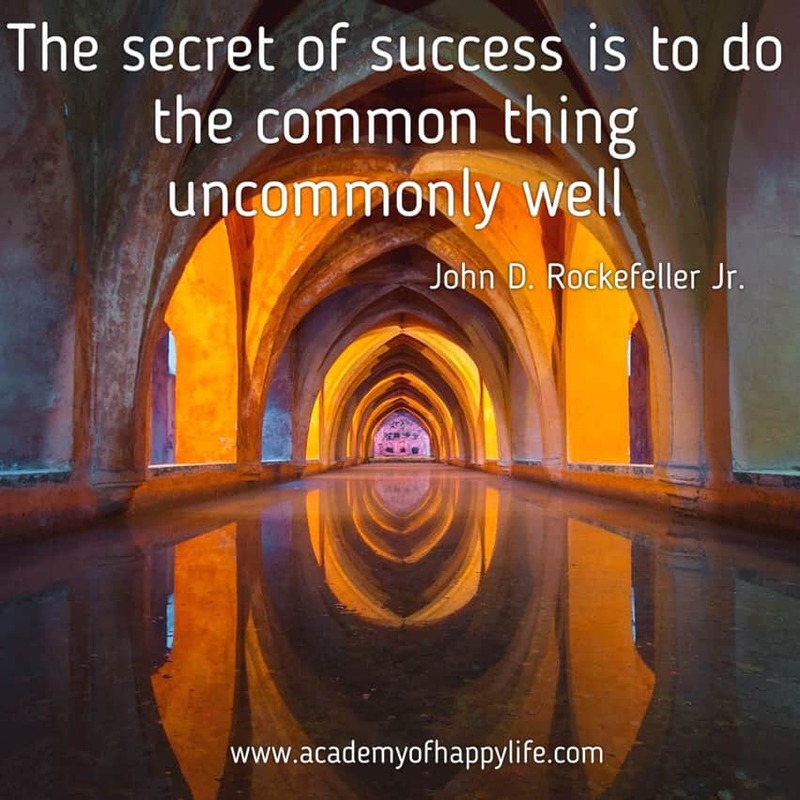 ← The secret o success is to do the common thing uncommonly well!